Everyone will need to put their thinking caps on! Follow Owen every day as he travels to a different and fun location in town. Readers will need to pay attention to the clues given to solve the mystery locations! As Owen prepares for his day, he will gather very specific items. The items will help the reader figure out the location that Owen will visit on that day! Once the reader thinks they have figured it out, they will flip the page to see if their guess was correct! 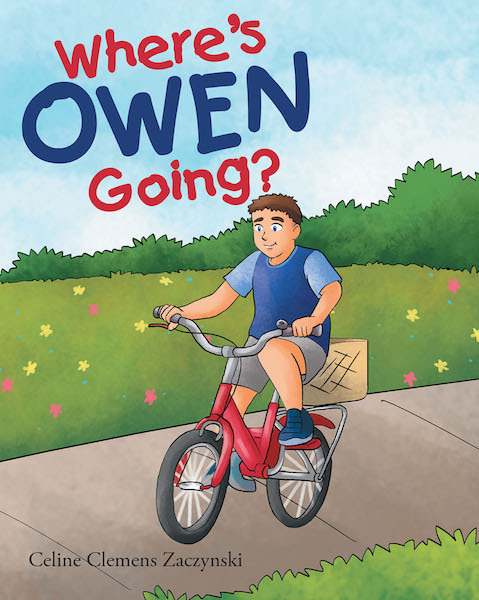 Parents and children will enjoy reading this book together and will have a lot of fun trying to figure out where Owen is going!